At the Church of the Ascension you’ll find not just local people, young and old, but people from different parts of Ealing and Acton, and different parts of the world. Our worship is recognisably Anglican in style using a blend of contemporary and traditional music, with an emphasis on teaching from the Bible, and always trying to keep a smile on our faces. Our vision is to be a Christian community committed to praying, welcoming, and growing. Our aim is to help people connect with God and to connect God with the whole of life. 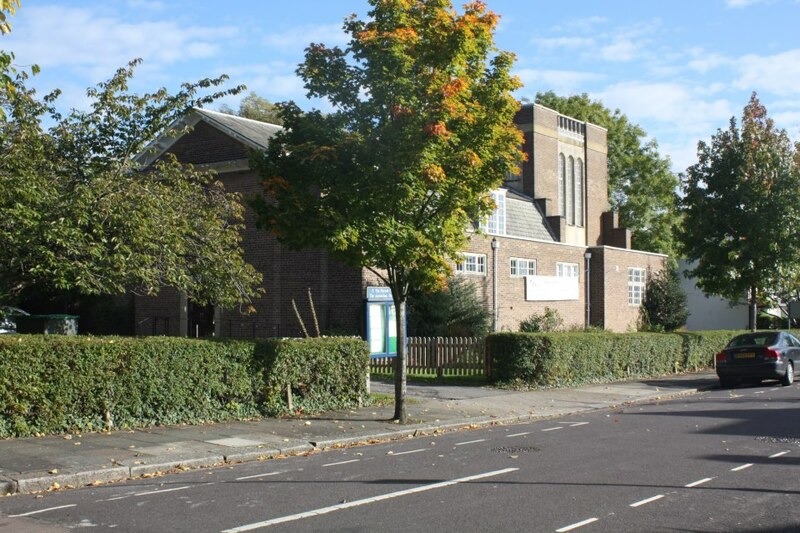 Our regular Morning Service includes Holy Communion and has a Children’s Club offering teaching and activities for Nursery and Primary School ages. We also have a dedicated area for toddlers and younger children. Prayer for healing is available during the service on the 2nd and 4th Sundays of the month. On the 1st Sunday in the month we hold an All Age Service, more informal in style and adapted to enable children to participate throughout. It features music from the Worship Band. On that day there is also an early 8am Holy Communion service. Click here for more information on Ascensions Friends a club for retired people – old or young! The Ascension Church Hall (seating capacity 100) is available for hire, particularly at the weekend and in the evenings. It provides a large hall area, stage, kitchen, toilet facilities and disabled access. It is located in Beaufort Road, Ealing, West London, W5 alongside the Church of the Ascension. A smaller meeting room, capacity around 20 people, is also available and, unlike the Hall itself, this room is generally free during the day as well as in the evening.